A Little Time and a Keyboard: Easter Will Be Hopping at Pinstripes on Easter Sunday! Easter Will Be Hopping at Pinstripes on Easter Sunday! 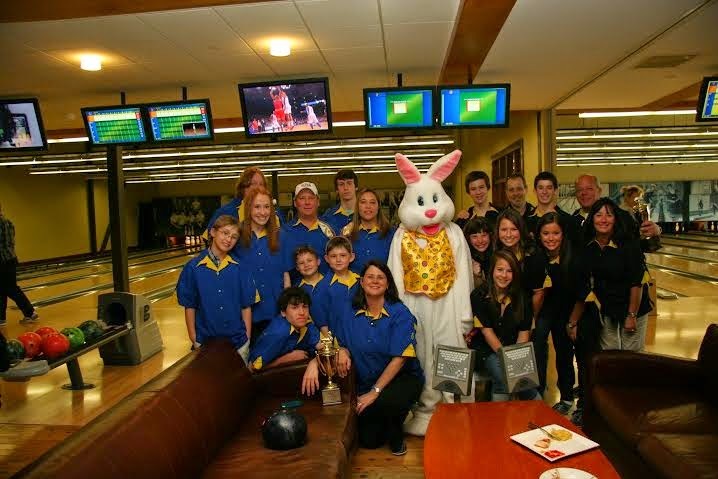 Pinstripes locations in the Chicago area will be hopping with plenty of fun on Easter Sunday! The fun will start with Easter egg hunts at each location. Pinstripes will be offering colorful baskets to the first 150 children for $3 each (for kids 12 and under). The money will be donated to No Child Hungry, an organization helping to ensure no child in America goes hungry! The hunts will start at 9:00AM. Kids will have fun hopping around each of the Chicago area venues looking for vibrant eggs full of candy! The Easter festivities will be held on April 5. Reservations are recommended. Brunch is $30 per adult, $15 per kids ages 6-12 and free for those 5 and under. Reservations for bowling and bocce are recommended as well. Pinstripes has locations in Chicago, South Barrington, Northbrook and Oak Brook.